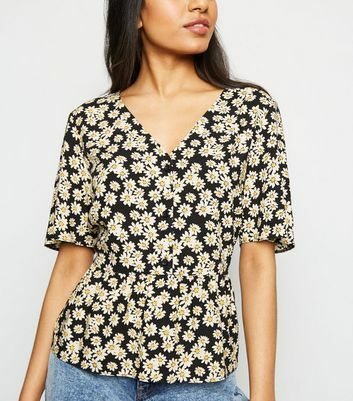 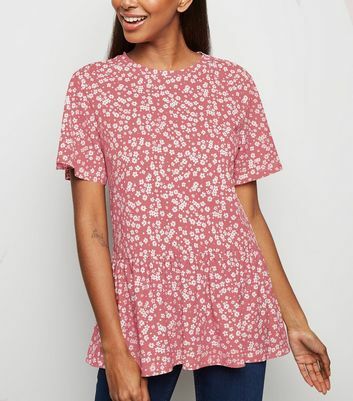 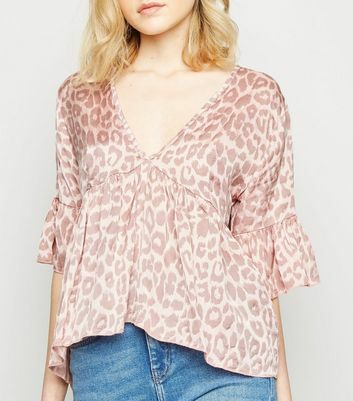 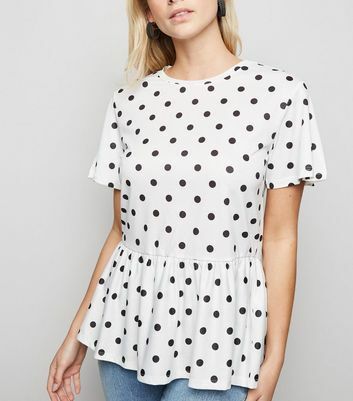 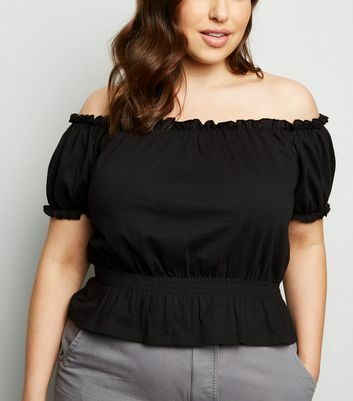 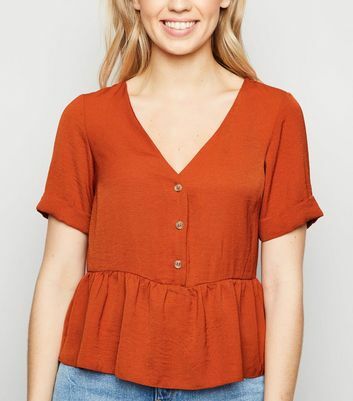 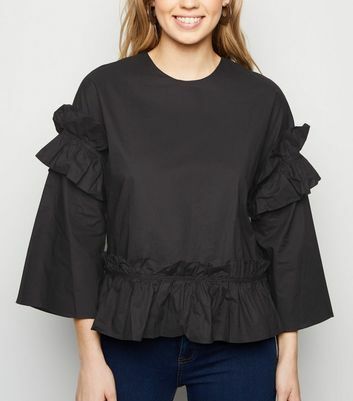 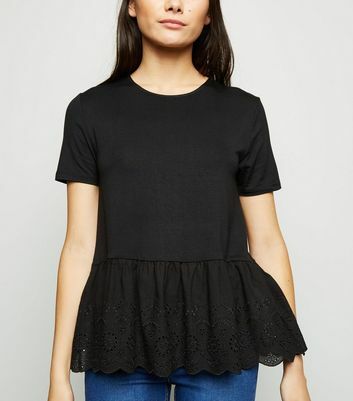 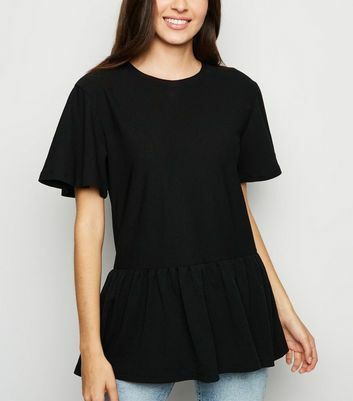 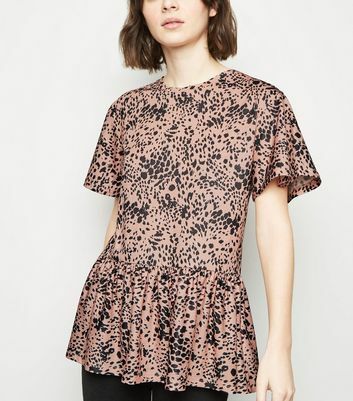 Peplum tops are the perfect feminine statement. 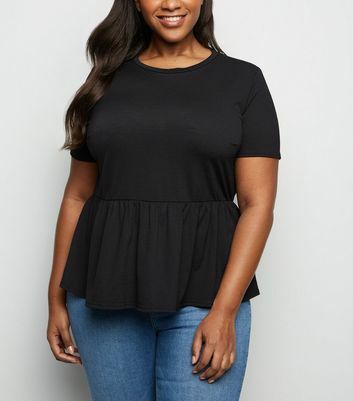 Due to the added benefit of accentuating your silhouette it gives you an hourglass figure, hugging and flaring in all the right places. 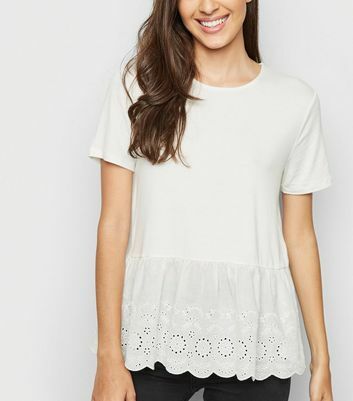 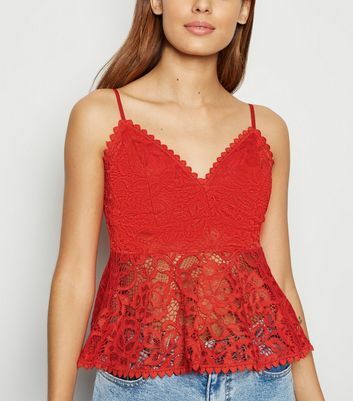 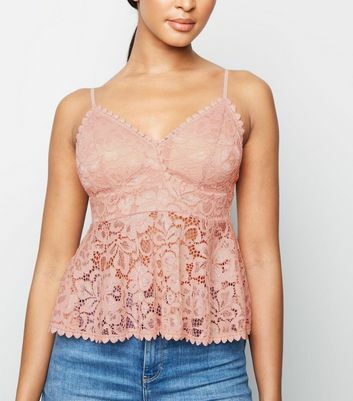 Pair with a clutch bag and wedges to take it from day to night.